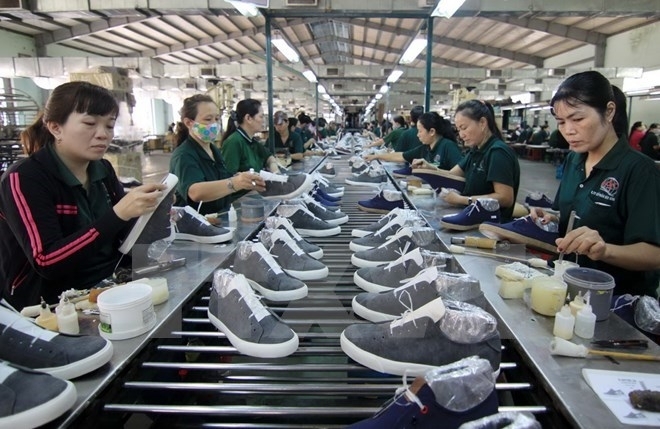 The southeastern province of Binh Phuoc is calling for investment in 13 industrial parks (IPs) with a total area of 4,500 hectares to boost its industrialisation. Areas prioritised for investment attraction are petrochemical production, pharmaceutical chemistry, rubber, automobiles and spare parts, electronic parts, agricultural tools, and food processing machines. In the agricultural field, investment will be focused on projects on processing animal feed, seafood production, farming technology, and crop and animal protection. Incentives will be offered to those in the specially disadvantaged areas. 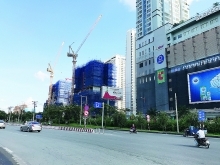 Chairman of the provincial People’s Committee Nguyen Van Tram pledged that the locality will provide optimal conditions for investors. 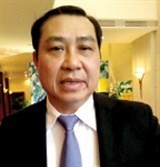 Of the 13 IPs, eight, spanning nearly 1,200 hectares, have drawn 164 projects, including 64 domestic ones worth over 3.5 trillion VND (154 million USD). Most of them are in wood processing, garment, construction materials, electronic and automobile spare parts. They create jobs for over 40,000 labourers. The province also has 30 industrial clusters, employing over 140,000 workers with an average income of 4.5 million VND (200 USD) per month. The province is calling for investment in building social houses for local workers. Binh Phuoc needs at least 20,000-25,000 labourers for industrial production in 2017.